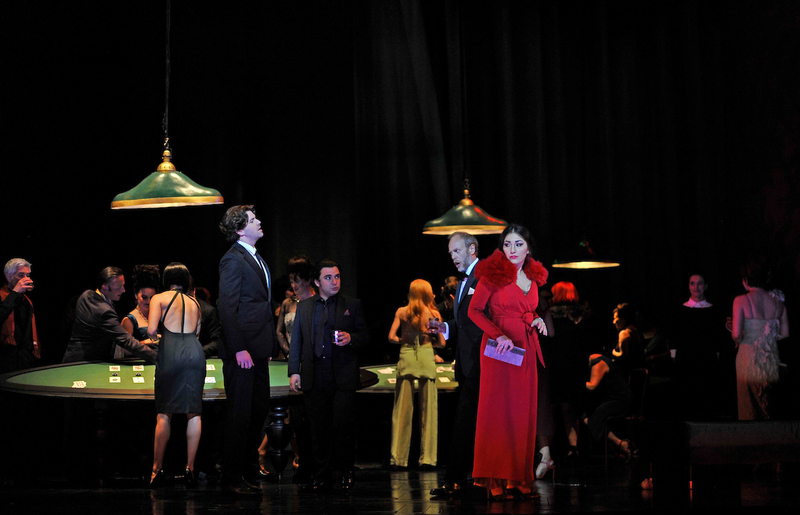 Festival 2017 has seen the return of Tom Cairns’s popular production of La traviata to the Glyndebourne stage. The summer there will be two runs of La traviata, featuring different singers in the main roles, and different conductors. Here we take a look at what audiences and critics have been saying about the first run of Verdi’s timeless tale, which stars Kristina Mkhitaryan as Violetta, Zach Borichevsky as Alfredo and Igor Golovatenko as Giorgio. The conductor is Richard Farnes. The overall impression is of deep, contained sadness rather than histrionic tragedy, and the evening is all the more effective for it.